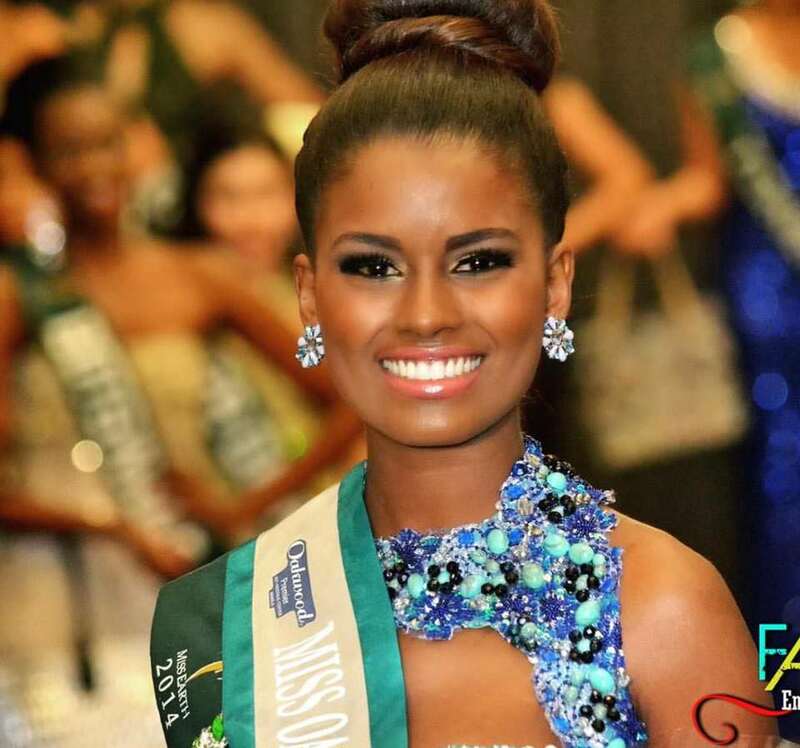 Mayté was Miss Dominican Rep. Earth 2015, but the 2014 delegate Cheryl Ortega cannot go to the Philippines because she is making her master's degree in college and did not get the permission to be absent for more than a month. So Mayté will take her place this year, the Org. will announce soon who then will be going in 2015. Mayte was Miss Global Teen 2010. She was a Essence's fave on 1st prediction list. I love this girl, I hope she won't be wasted at Miss Grand International.